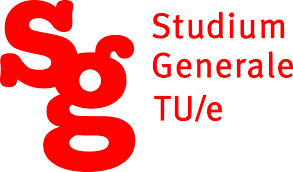 Vossen is invited for a keynote Robottalk @ Studium Generale TU Eindhoven on November 19, 2014. The boundaries between humans and computers are fading, but teaching computers to understand human language – with its subtleties and social aspects – remains a great challenge. Prof. Piek Vossen combines techniques from linguistics and computer sciences to analyze linguistic phenomena and help computers communicate in an increasingly human way. For his project NewsReader he is building a computer that is able to both read and understand massive amounts of news data and subsequently reconstruct important historic events like the financial crisis. But in a world where robots take on increasingly human tasks, a computer also needs to be able to assign deeper meaning to language. This requires thorough investigation of the relation between language, perception and the brain and the role of culture and context.